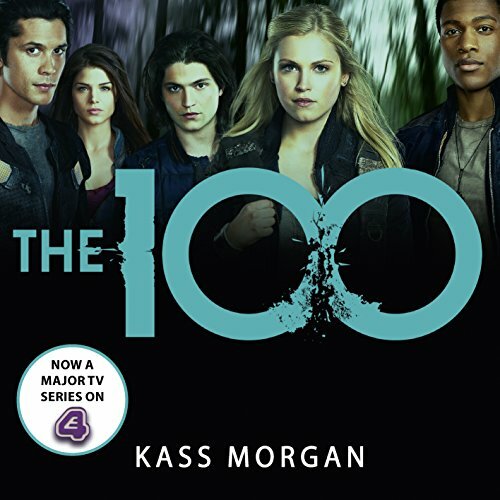 Zeige Ergebnisse von "Kass Morgan"
Now a major TV series on E4. 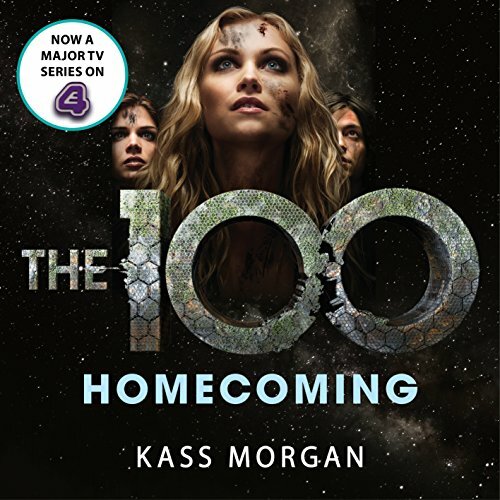 In this pulse-pounding sequel to Kass Morgan's The 100, secrets are revealed, beliefs are challenged and relationships are tested. And the 100 will struggle to survive the only way they can - together. 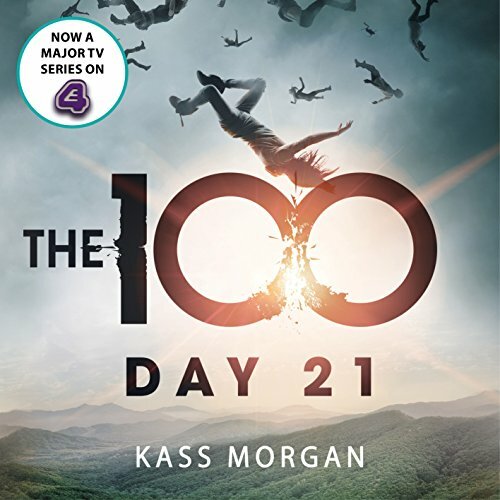 It's been 21 days since the 100 landed on Earth. They're the only humans to set foot on the planet in centuries...or so they thought. Facing an unknown enemy, Wells attempts to keep the group together. 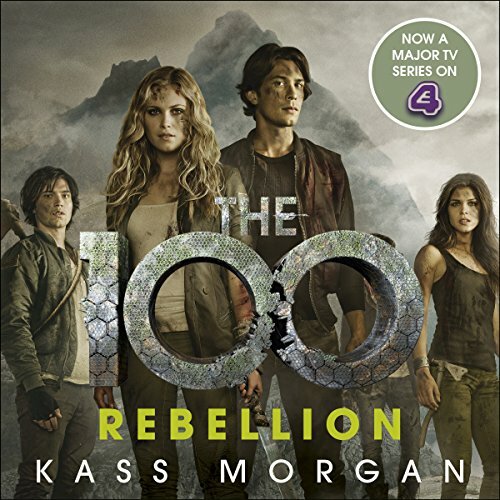 The thrilling fourth book in the New York Times best-selling series The 100. Now a hit TV show on E4. The 100, once branded juvenile delinquents, are now leaders among their people. But a new threat has emerged: a fanatical cult determined to eliminate everyone else on the war-ravaged planet of Earth. After scores of their friends are captured, Clarke sets off to retrieve them, certain that she can come to an understanding with these strangers. 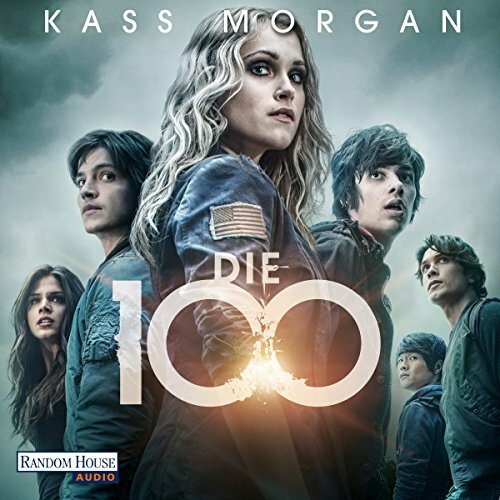 In the thrilling, pulse-pounding conclusion to Kass Morgan's New York Times best-selling The 100 series, the 100 face their greatest challenge yet. Because...humanity is coming home. Weeks after landing on Earth, the 100 have managed to create a sense of order amidst their wild, chaotic surroundings. But their delicate balance comes crashing down with the arrival of new dropships from space.